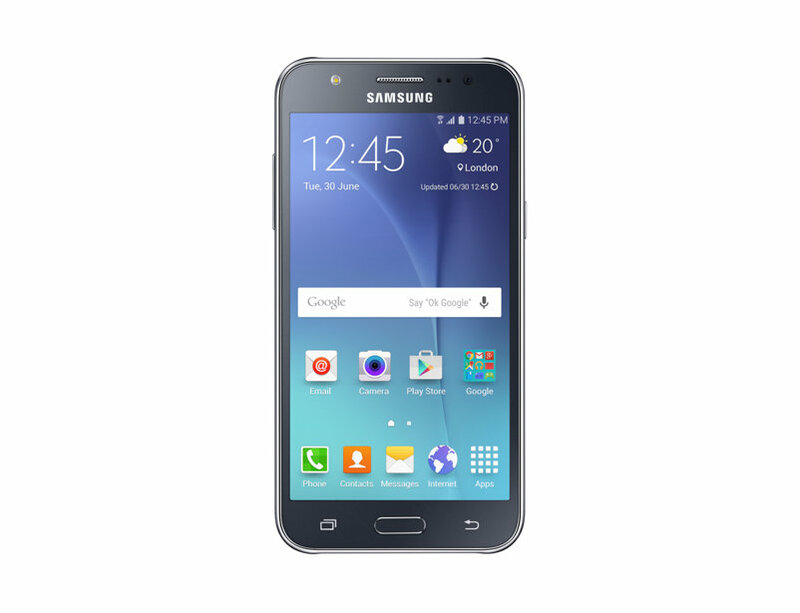 The Samsung Galaxy J5 comes with a 5-inch display, quad-core Snapdragon 410 buzzing at 1.2 GHz, 1.5 gigabytes of RAM, 8GB of storage. Fortunately, it supports the use of micro SD card. It has a huge 13MP rear camera and a front camera of 5MP.